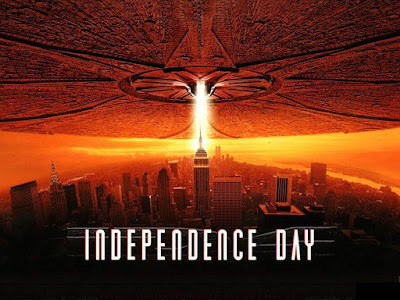 In celebration of the Fourth of July, CineFix has released a new video that is a homemade shot-for-shot remake of the trailer for Independence Day. 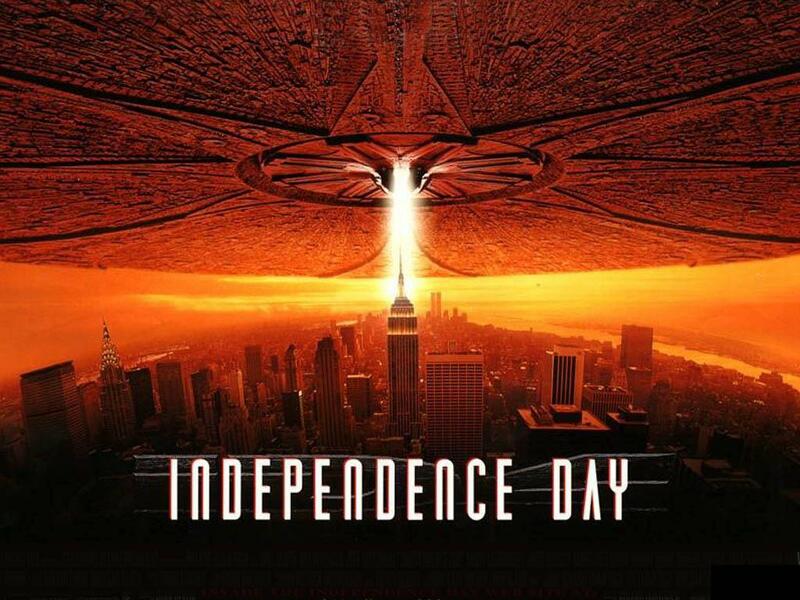 The film was released in the Summer of 1996 and was a box office smash, with Will Smith in the lead role. Check out the trailer and a behind the scenes making of video below.